A 17-year-old boy has been sent to an orphanage in Essex, where he is trained to be a skilled long distance runner. He is the great hope in the yearly running contest. However, he takes a sophisticated vengeance on his superiors. 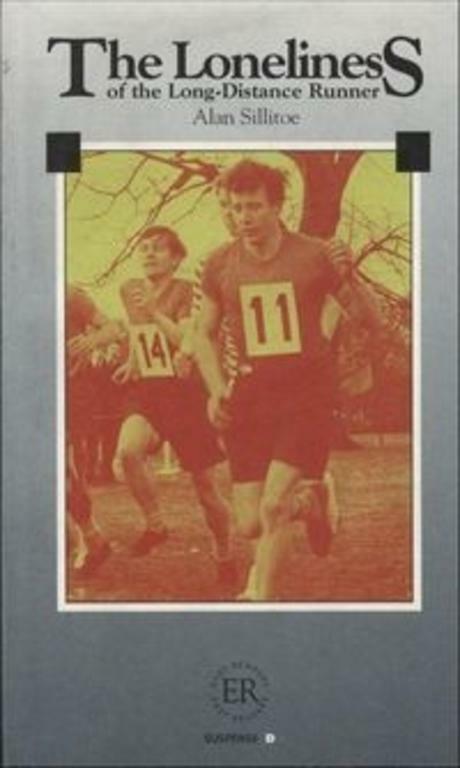 In the title story, a boy is made into a distance runner when he arrives at reform school. As he remembers the botched robbery that placed him in custody, he begins to wonder just who he is running for. 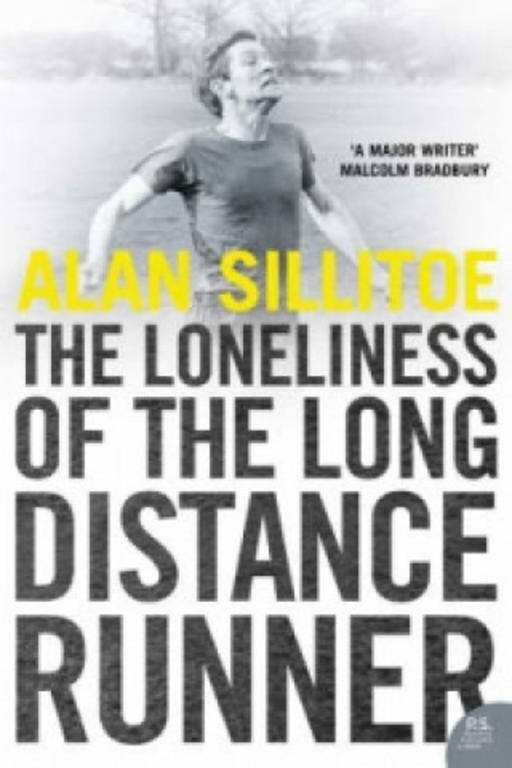 Reissue of the classic collection of short stories from Sillitoe, originally published in 1960, when it won the Hawthornden Prize. 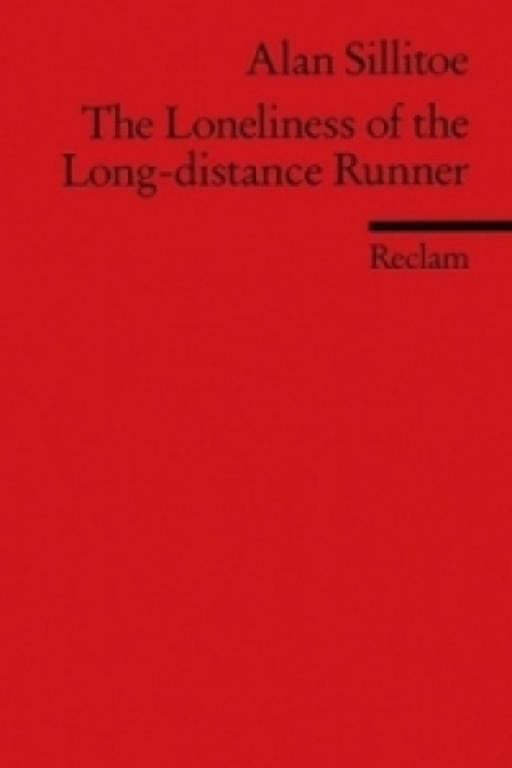 The Loneliness of the Long Distance Book Runner recounts the trials, joys and tribulations of selling second hand books. Full of quirky anecdotes and literary odds and ends, these unique insider's tales of the trade are sure to spark the imagination of every book- lover who picks it up.